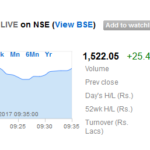 Its like a small mountain – down, then up, then down, then up, but over all its just 26 points move – so which direction to trade? This is confusing for traders. 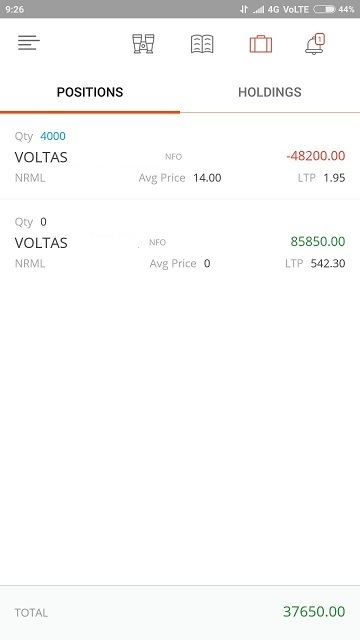 This is the reason trading volume in derivatives drop when there is little movement in Nifty. 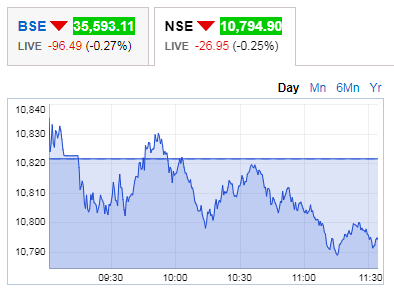 By looking at the intraday chart most traders will buy puts only to see Nifty rising to hit stop loss and then fall. Call buyers will have similar fate. 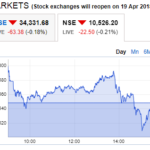 Its sad that in-spite of this traders keep trading on hope to see success. 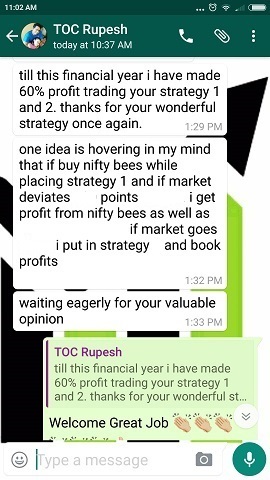 Here is one such trader who is my free newsletter subscriber since long but is still not willing to do my course because he believes 3% a month is too less so trying out technical. I do not believe technical analysis because technical analysis is past not future. The 3 or 10 red candles consistently, does not guarantee that next candle will also be red. 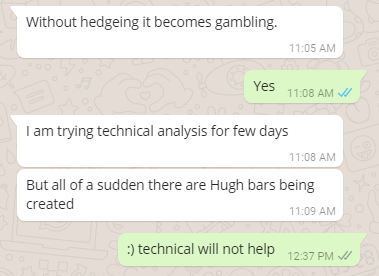 Then in that case isn’t technical pure gambling? In fact I Googled for “person who made a lot of money by trading technical analysis” – the result was like what is technical analysis, will it make money etc. But no names were given in Google search. Until and unless you have a plan that works and you have hedged your position properly all you are doing is gambling. 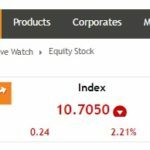 If you want to continue gambling in the stock markets I have nothing to say. 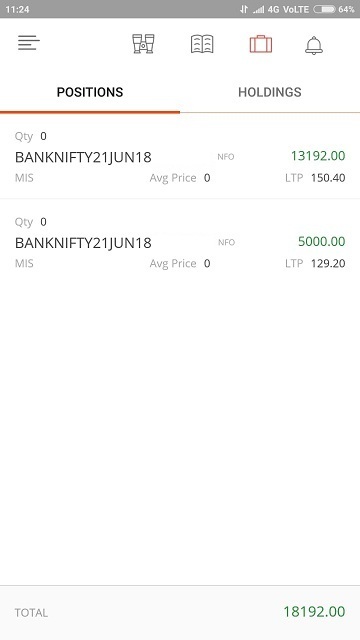 But if you want to start real trading with proper practice you can do my courses. 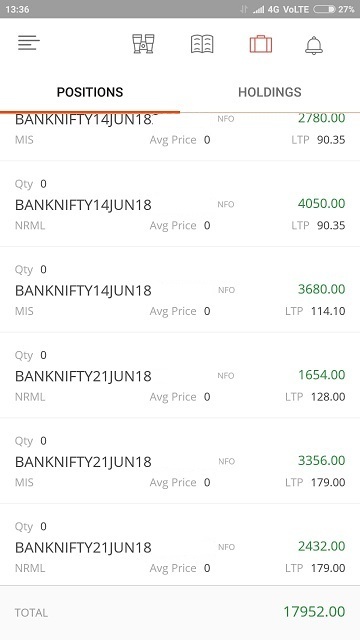 Nifty is for beginner traders and bank nifty is for experienced traders. Since the support is for one year its better to do both the courses with a discount. Click here to know the fees and pay for the course. He is still doing great almost everyday. 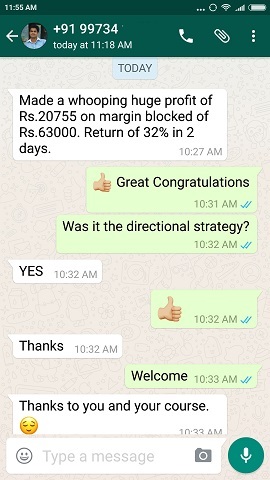 If you are a trader losing money my course will help you to make a start like above though it might take you sometime to send me such testimonials. But somewhere down the line you have to start. 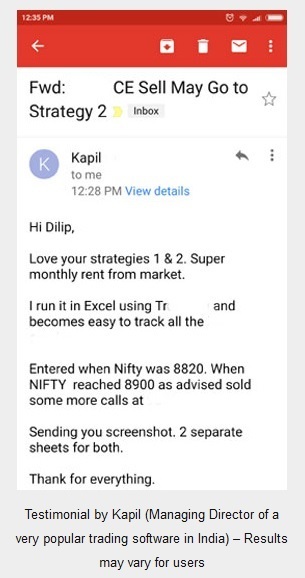 Nifty is for beginner traders and bank nifty is for experienced traders. 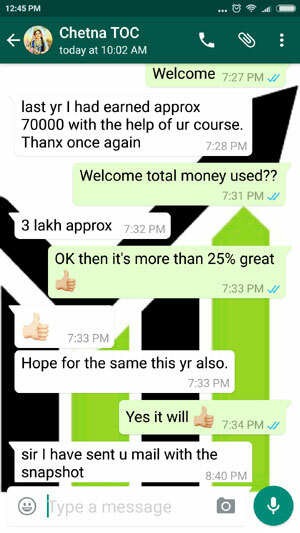 Since the support is for one year its better to do both the courses with a discount of Rs.3000/-. Click here to know the fees and pay for the course.